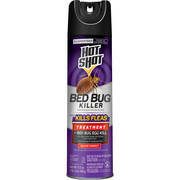 Showing 40 of 470 results that match your query. 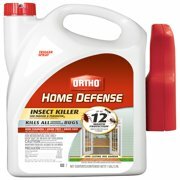 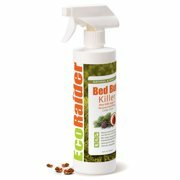 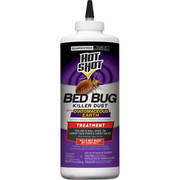 Product - Ortho Home Defense Insect Killer for Indoor & Perimeter2 Ready-To-Use Trigger Sprayer 1 gal. 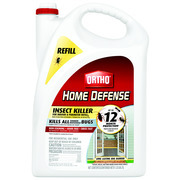 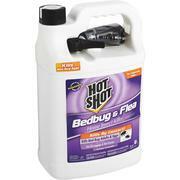 Ortho Home Defense Insect Killer for Indoor & Perimeter2 Ready-To-Use Trigger Sprayer 1 gal.